Healing with Astrological Gemstones Hessonite, The Gemstone Hessonite is ruled by the planet Rahu as per Vedic Astrology. It is called as Gomedh or Gomed in Hindi and also Gomedak in Sanskrit. 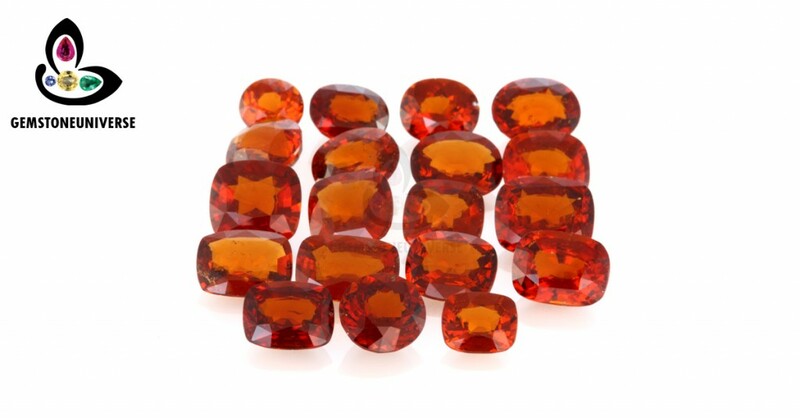 The Hessonite Garnet Gemstone emits the Ultraviolet Ray and has tremendous healing powers. 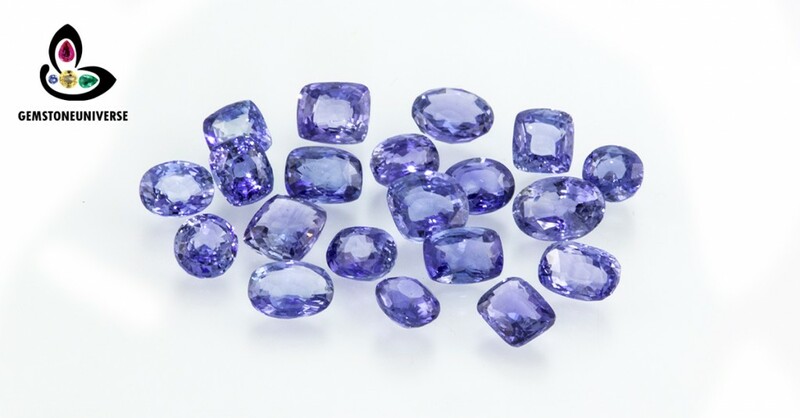 In many of the maladies caused by excessive heat or a lifestyle of excesses this gemstone has shown many healing abilities. It is especially helpful in hyper acidity, insomnia, hyper sexuality, insanity, fevers and boils and cancers of various kinds. It has also been found helpful in treatment of piles, epilepsy, eye infections, sinus infection, fatigue, and unstable blood pressure. 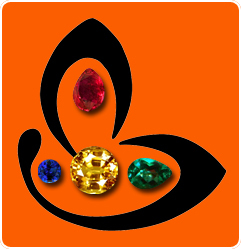 Hessonite Garnet Stone is a strong Gemstone same in the league of a Blue Sapphire, Cats eye or a Ruby and one should do a thorough analysis of the astrological chart before wearing the Hessonite Gemstone. 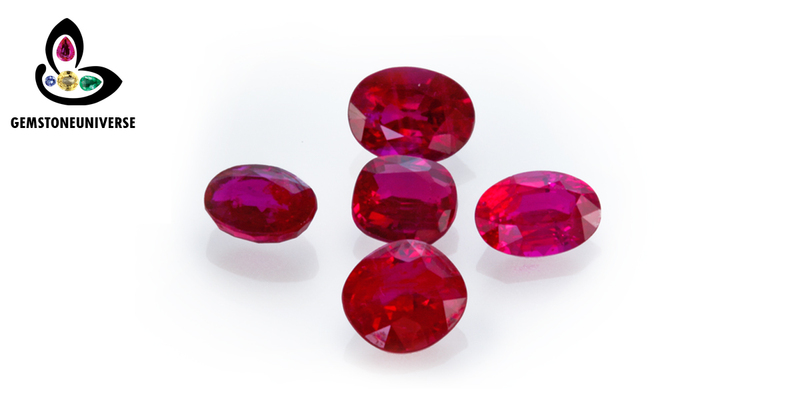 If found suitable then a Hessonite Garnet Gemstone may be prescribed. 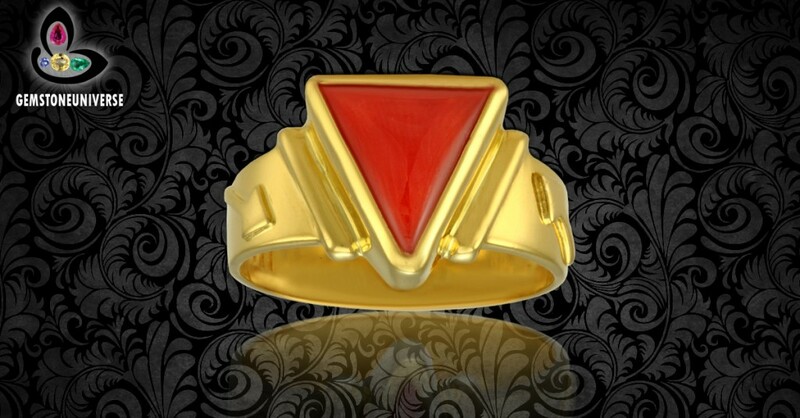 For Astrological and healing benefits one should use a Jyotish Gemstone Hessonite of 3 carats and above. 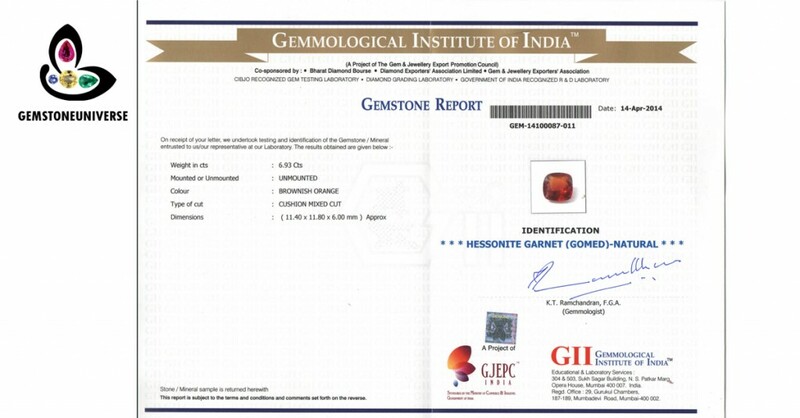 To know more information about hessonite Garnet Gemstone know the benefits of wearing gomed gemstone. 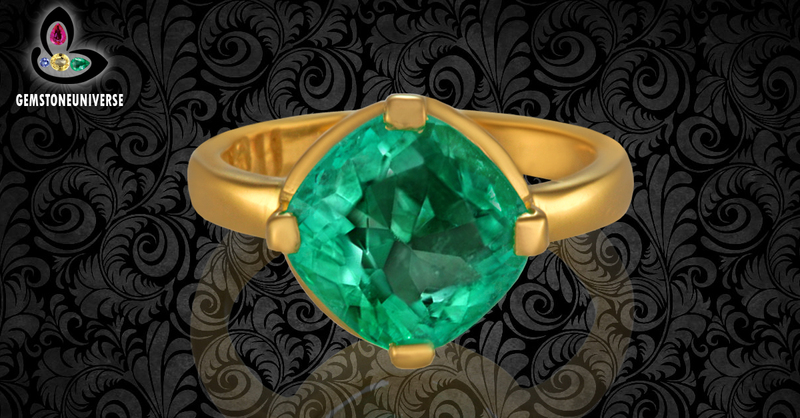 – Ultra Premium fine jewellery grade quality. – Natural untreated and free from glass filling. – Exceptional clarity and symmetric cut. – Is free from any of the flaws listed in the sacred texts. – Gemstone Certification and appraisal of these lots are complete and you can find them in the Hessonite online inventory in the next 3 weeks or earlier. 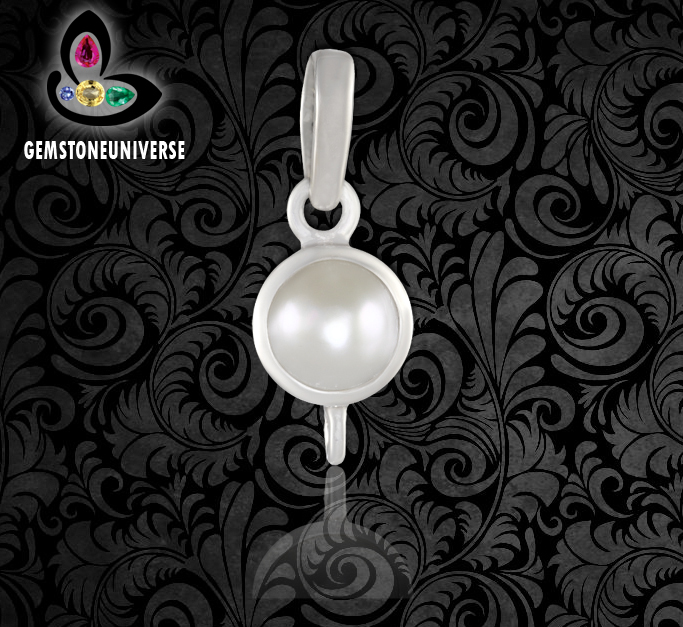 The White Sapphire Pukhraj is a precious Gemstone that is used in lieu of a Diamond for harnessing the positive powers of Venus as per Vedic Astrology. 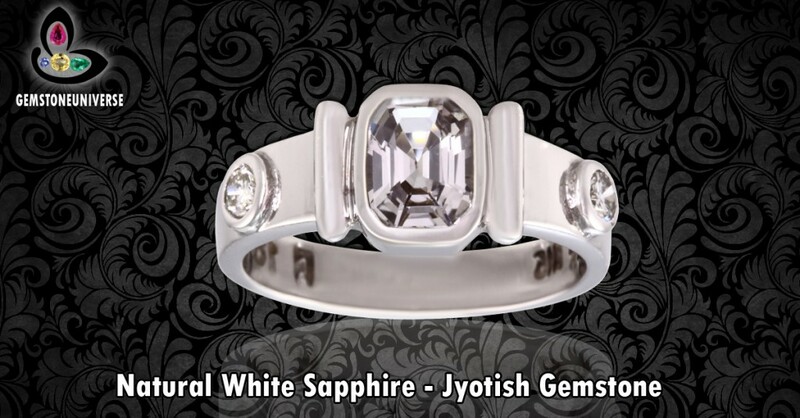 Venus represents luxury, beauty, romance, wealth and good things in life and a Jyotish Gemstone White sapphire blesses its wearer with all this and more. 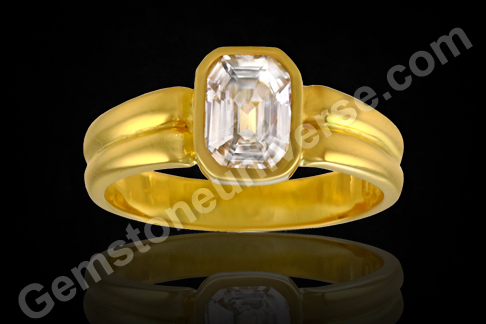 The sacred texts prescribe that the Gems of Venus- White Sapphire Gemstone, Diamond and White Zircon give good results in the ring finger and the middle finger. 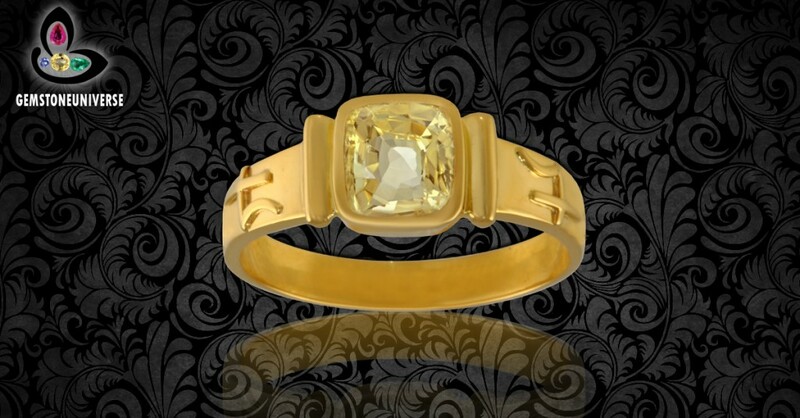 One cannot extend the logic that if the mount of Venus is located below the thumb why shouldn’t White Sapphire be worn on the thumb or why shouldn’t it be worn on the little finger since Mercury is the intimate friend of Venus. Well, palmistry and Vedic Astrology are two separate sciences and using the principles of one science exactly for the other leads to poor results. 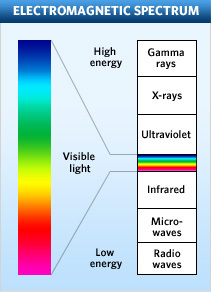 In certain special cases such as a Mercury Venus conjunction etc the White Sapphire stone may be worn in the little finger but for these exceptions a thorough analysis of the birth chart is a must. 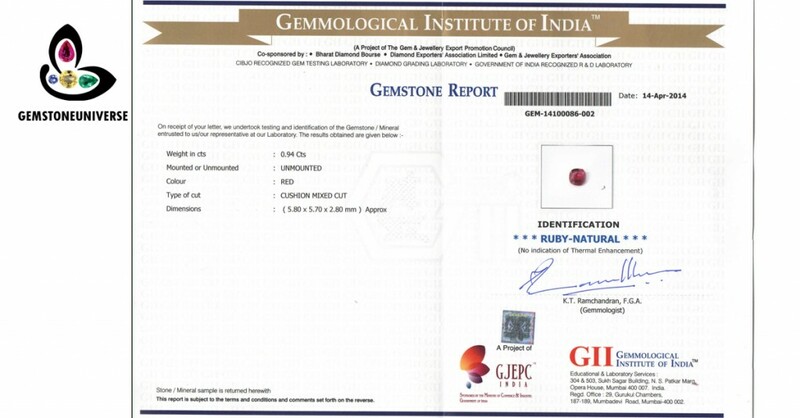 In Statistical practice we have see that White Pukhraj Gemstone when worn in the ring finger & Middle finger gives the best results. 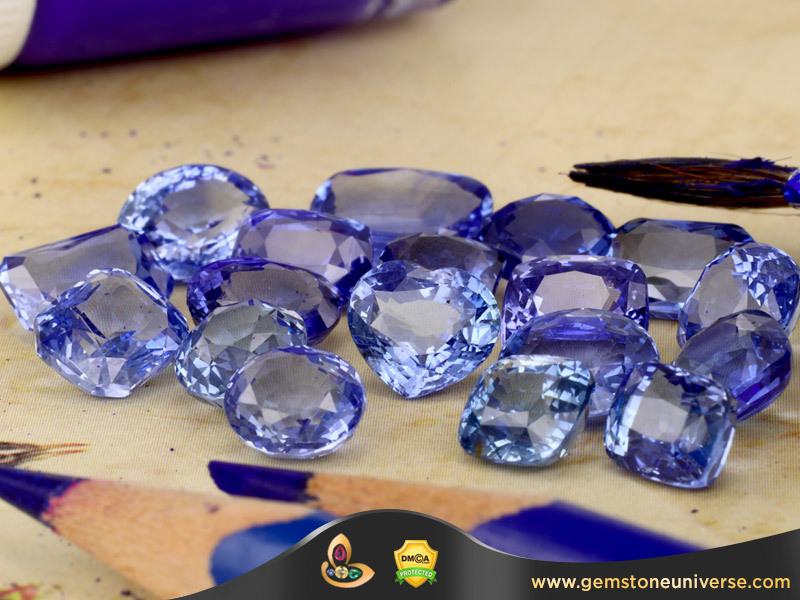 To worn ring sapphire know the benefits of the gemstone.